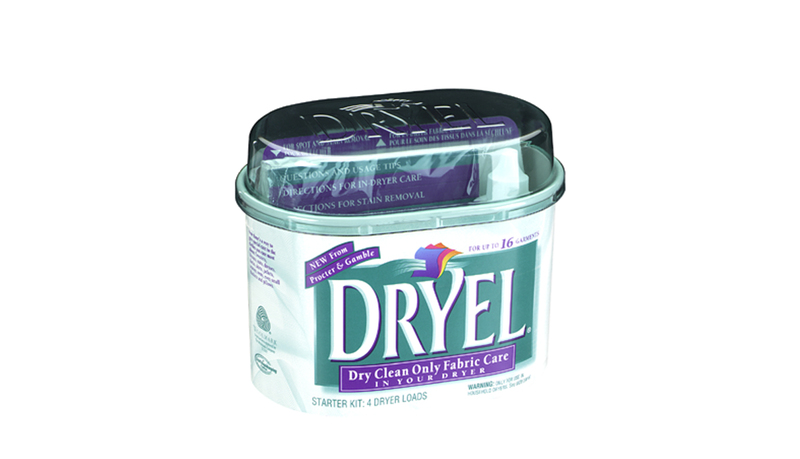 A two-piece oval paperboard canister with a plastic domed lid, which locks under the rolled rim of the container, allows total visibility of all components of this home care cleaning product. The container can be reused for storage making the .027” caliper integral to the container strength. Straight wall, non-round packages like this are produced on PMC 1300 machinery at speeds up to 120 cpm. 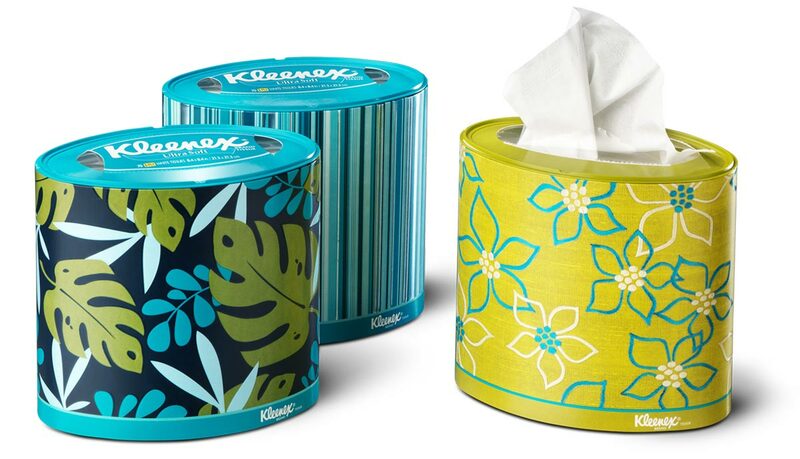 When Kimberly Clark wanted a specialty container to stand out from the competition they turned to PMC for a unique packaging solution. The result is an elliptical straight wall, flat bottom container with a plastic lid, which is locked into place. This non-round paperboard package features quality graphics affording excellent shelf appeal. It is formed on a PMC 1300 Series machine at speeds up to 120 cpm.